Let one of our professional guides take you up the Chief the hard way! 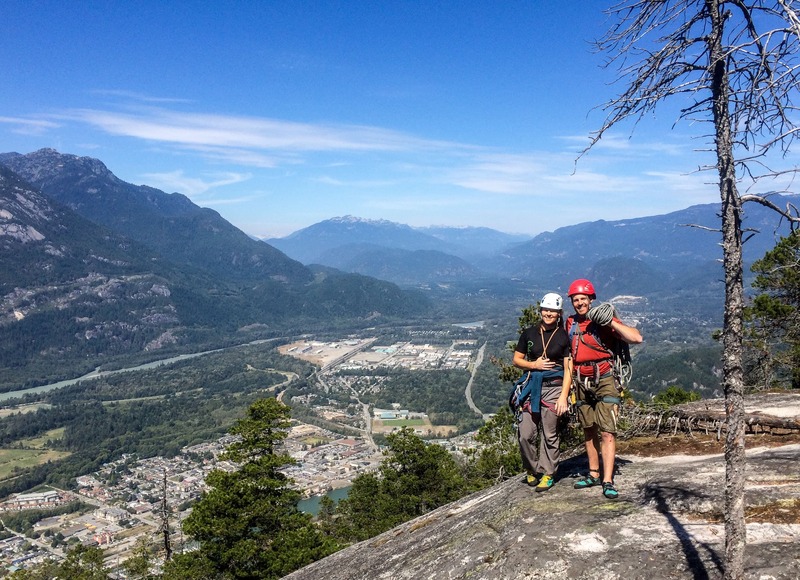 Ever wanted to climb the iconic Stawamus Chief? Towering over 700m above the waters of the Howe Sound it features amazing views of the surrounding mountains and amazing climbing. With various climbing routes up the large granite monolith, some as easy as 5.9, there’s sure to be a route that captures your imagination. The Chief is a feather in any climbers cap, make this the summer tick it off the list! Dates:​​ May & September work best as they’re sunny but not as busy as peak summer season. Contact me for exact dates if you’re interested. What have our reviewers been up to?